Located in Brooklyn’s Park Slope, The Park Pavilion is a three building, 30 unit new condominium development which opened in 2005. The property has easy access to Prospect Park, The Pavilion Cinemas, and many restaurants, bars and services on nearby Seventh Avenue. The development amenities include elevator, personal storage, a gym, and a landscaped common garden running the entire width of the three buildings. 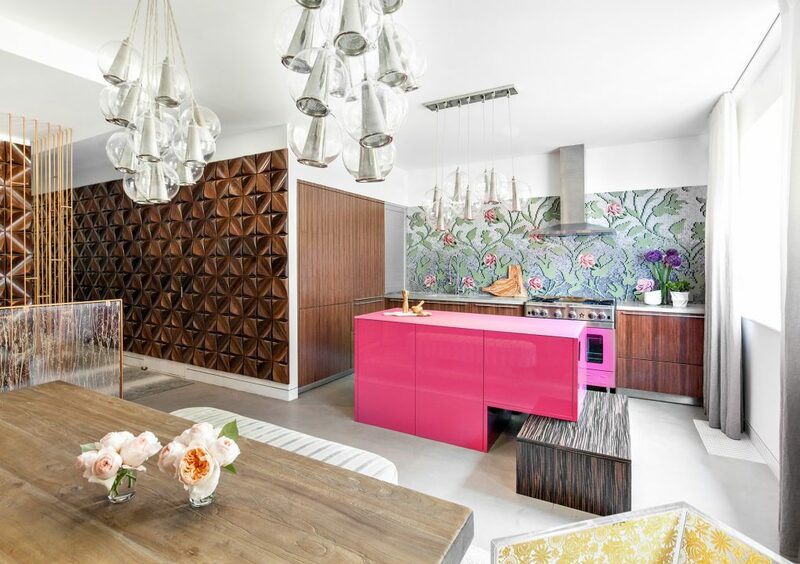 The home features a glamourous kitchen with Bulthaup kitchen cabinetry. 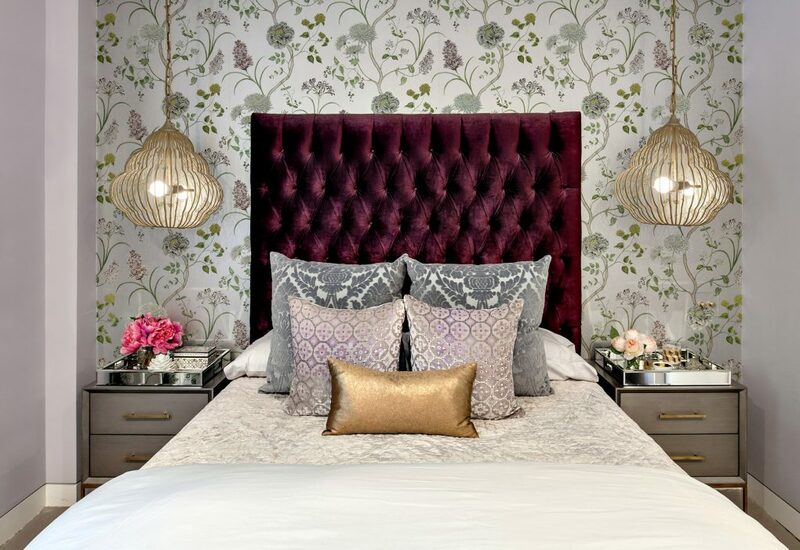 The home has a magnificent master bedroom suite with an accent wall. 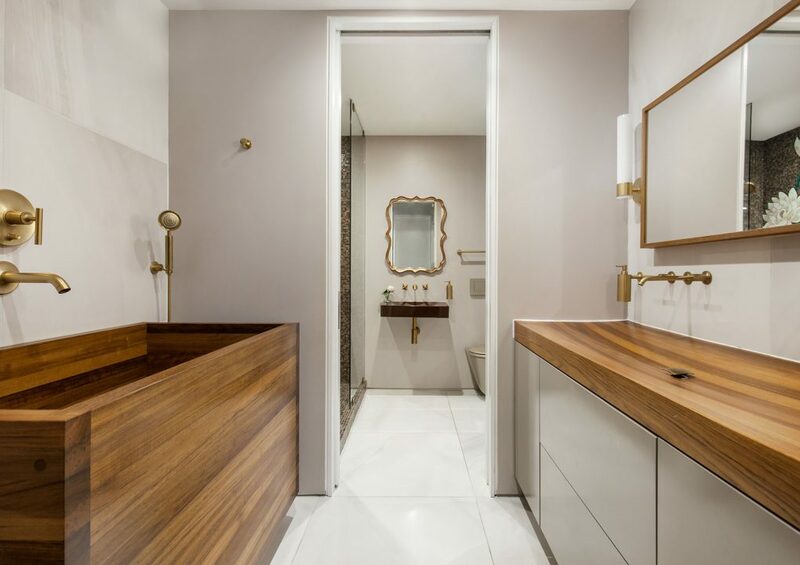 The zen-like inspired bathroom space has a striking wooden vanity that is smoothly complimented by the Japanese Ofuro soaking tub accented with brushed gold fixtures. The home’s unique configuration includes a retractable, soundproof wall that drops down to seal off the guest quarters. This home is listed for $1.725 million with Halstead Properties and is showcased by Luxury Portfolio.